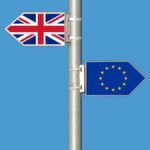 A new report about the developments in online payments market in Asia-Pacific has been released by Hamburg-based secondary market research firm yStats.com. The publication, “Asia-Pacific Online Payment Methods: Second Half 2015,” reveals that emerging markets in this region are ahead of advanced economies when it comes to the adoption of new online and mobile payment methods. 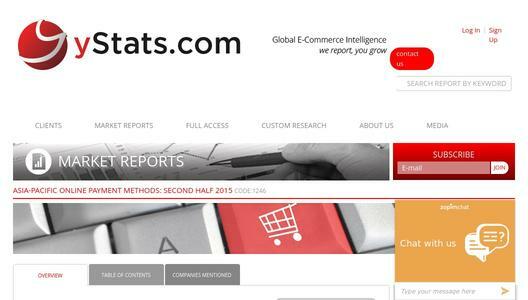 Asia-Pacific is already the world’s largest B2C E-Commerce market in terms of sales, and continues to grow. Online payment methods are evolving along with online retail, and emerging markets in Asia-Pacific are adopting new payment methods faster than some advanced markets. The collective share of consumers using smartphone wallets and mobile money in the regions’ emerging countries was higher than that of advanced markets, a survey from 2015 cited in yStats.com’s report reveals. 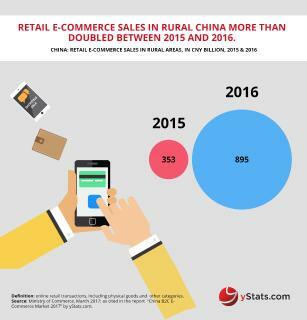 However, advanced markets such as Japan and South Korea are also adopting mobile payments, which already accounted for almost two thirds of online payments in China last year. Overall, payment method preferences differ among online shoppers in various countries. 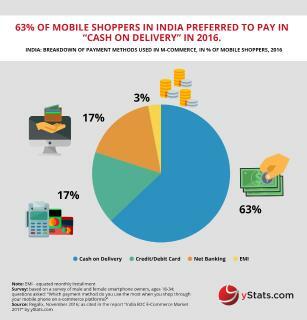 On the regional level, there were even more online shoppers who paid with cash on delivery than those paying with credit and debit cards in 2015, as shown in yStats.com’s report. 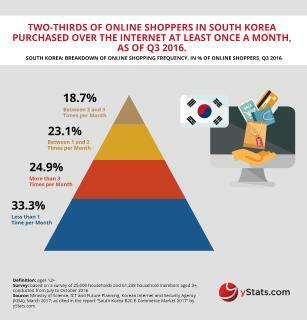 Nevertheless, in Japan and South Korea, credit cards remain the leading payment method, while in China, third-party online payment systems rank higher than other methods and in India cash on delivery has dominated in the past two years. In Indonesia, both banking methods and cash on delivery were popular, and in Thailand money transfer at a bank counter was ahead. 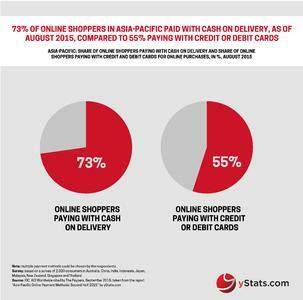 The competition landscape in online and mobile payments in Asia-Pacific remains dynamic, according to yStats.com’s research findings. Alipay still dominates third-party online payment volume in China, but Tenpay’s share is growing and new regulations favor banks for higher-value payments. Furthermore, Apple Pay plans to enter China in 2016, while South Korea’s Samsung Pay expanded to the USA after domestic launch in 2015. Emerging markets in Asia-Pacific are adopting new payment methods faster than some advanced markets. Payment method preferences differ among online shoppers in various countries. The competition landscape in online and mobile payments in Asia-Pacific remains dynamic.